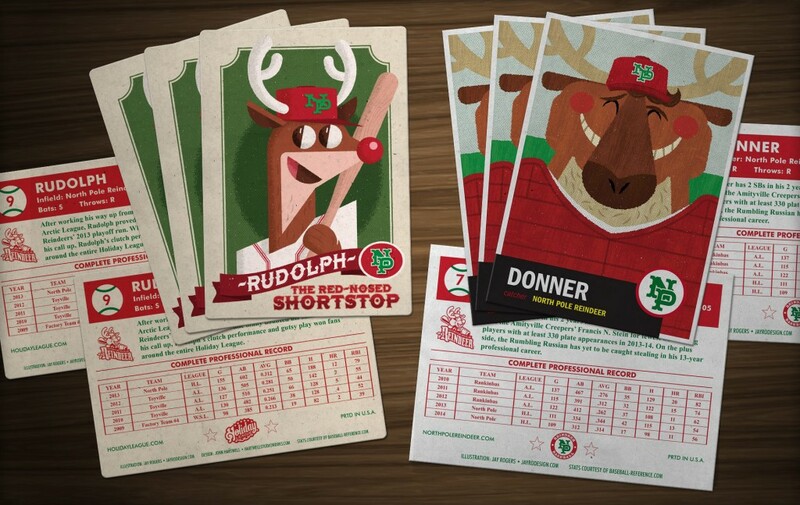 Hartwell Studio Works, a local sports design firm, creates an annual winter promotion for the fictional team The North Pole Reindeer. 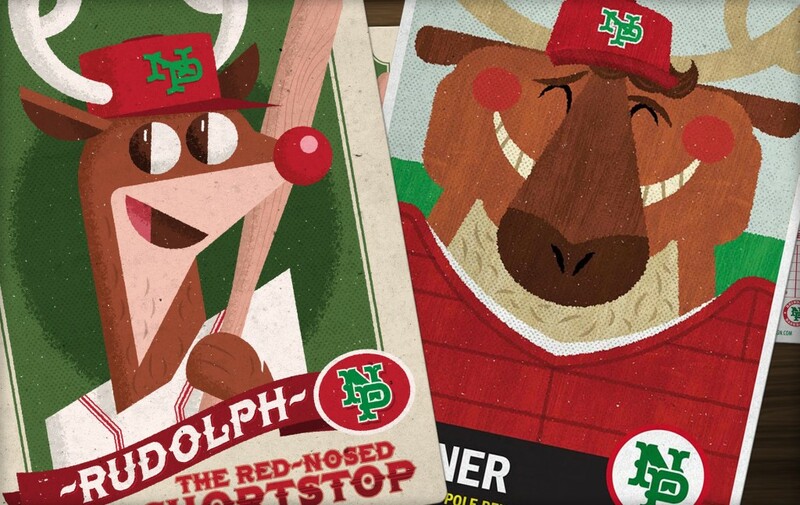 Jayro has partnered with Hartwell Studio Works and has been involved for 2 years running to create character artwork for some of the players, and the effort garnered attention from the NY Daily News, MLB and ESPN.com. In the second year, a real set of team playing cards was produced as a promotional item.